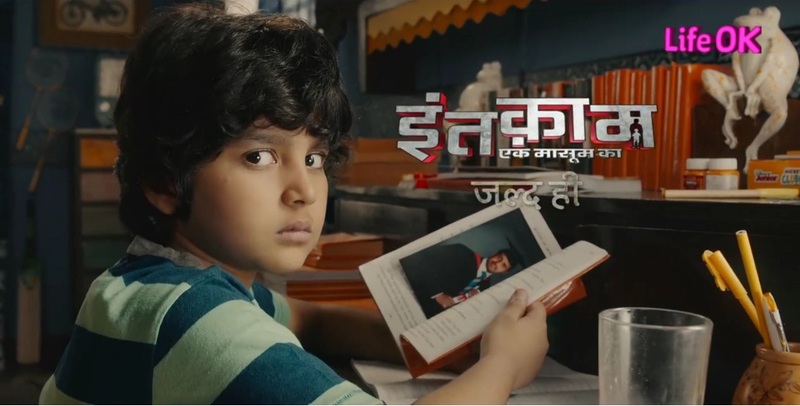 India's biggest entertainment tv channel Life OK will be launched a brand new show 'Inteqam Ek Masoom Ka'. The show is based on reincarnation drama.The show is produced by Imtiaz Punjabi.He will be debut with this show as Producer under the banner, Scaling Heights is all set to rock!! It will be a love story set in the backdrop of life in the army force. The show will be all about actor Avinash’s character meeting with an untimely death after being betrayed and duped. This will give rise to his plea to the God to give him a second chance to come to life and avenge the people who did bad to him. 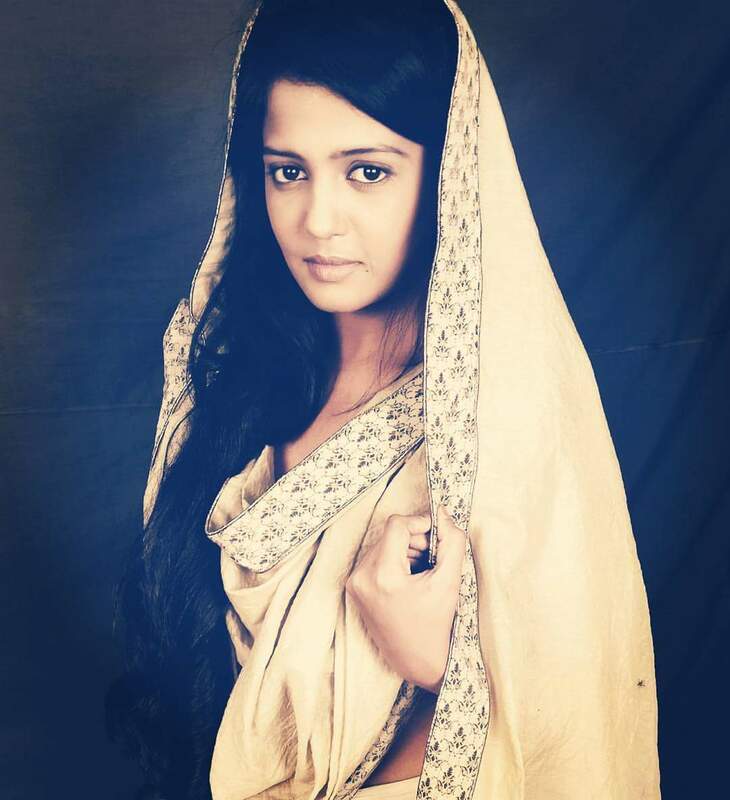 Who was last seen as the protagonist in Zee TV’s Phir Subah Hogi, will most likely play the female lead. who was last seen playing the role of Vihaan in Zee TV’s Sapne Suhane Ladakpan Ke.